In this NRN guest blog, Kieran Sullivan, part-time farmer and forester from Co. Waterford, and IT researcher with Waterford Institute of Technology, provides us with an invaluable insight into his own personal experience of participating in a European Innovation Partnership for Agricultural Productivity and Sustainability (EIP-AGRI) Focus Group exploring ‘Sustainable Mobilisation of Forest Biomass (SMFB)’. Kieran also gives us his thoughts and opinions on how an increase in demand for forestry biomass to produce energy can be achieved in a sustainable manner. You wouldn’t think it, but roughly one-third of all land in Europe is covered by forests. This equates to over 215 million hectares, with an average increase of 700,000 hectares per annum. 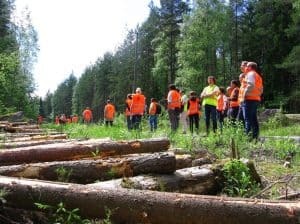 Europe is a big place however and its forestry is as diverse as the people and their cultures who live around these trees. Each forest type serves many interlinked functions. These include the production of logwood and biomass, habitats for wildlife, securing water management and soil fertility, storing carbon, and facilitating recreation, among others. Various programmes and initiatives are focused on these different functions, and given the expected increase in demand for biomass, an EIP-AGRI Focus Group on Sustainable Mobilisation of Forest Biomass (SMFB) was established in 2016-17 to examine a number of specific aspects. 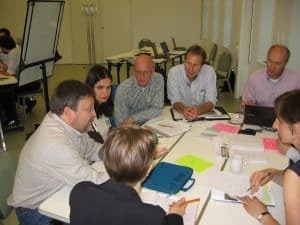 EIP-AGRI Focus Groups are temporary groups of selected experts focusing on a specific subject, sharing knowledge and experience. The groups explore practical innovative solutions to problems or opportunities in the field, and draw on experiences derived from related useful projects. The main driver for this demand for biomass is energy generation and since only 60-70% of the annual increment of EU forests is harvested, the potential exists to increase forest biomass mobilisation; in particular, amongst small private holdings and silvicultural practices such as pruning and complementary fellings (namely first thinnings). 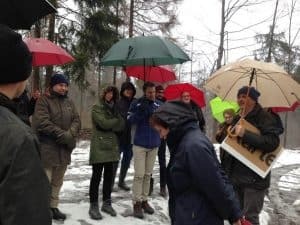 A number of challenges had to be considered though, including sustainability, competitiveness of the forest-based industries, efficiency and economic viability, organisation and motivation of forest owners as well as new tools and technologies. In mobilising forest-based biomass, economic, environmental and social functions of forests have to be safeguarded. 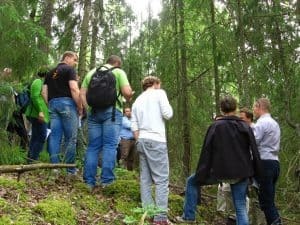 The Focus Group concentrated on mobilising different types of forest biomass for all potential markets and how to better interlink supply and demand, taking into account the current underused potential supply of forest biomass. MP8: European map of the regional forest-based sector. 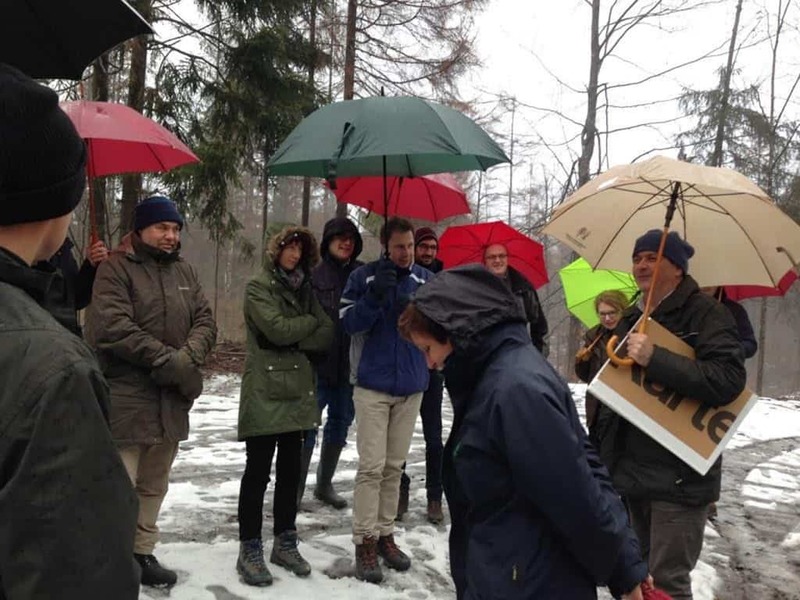 Over the course of a year the mini-papers were scoped out and developed, before a second and final workshop in Ljubljana, Slovenia, in February, 2017. At this point, the mini-papers were finalised and work began on incorporating them in the final report. 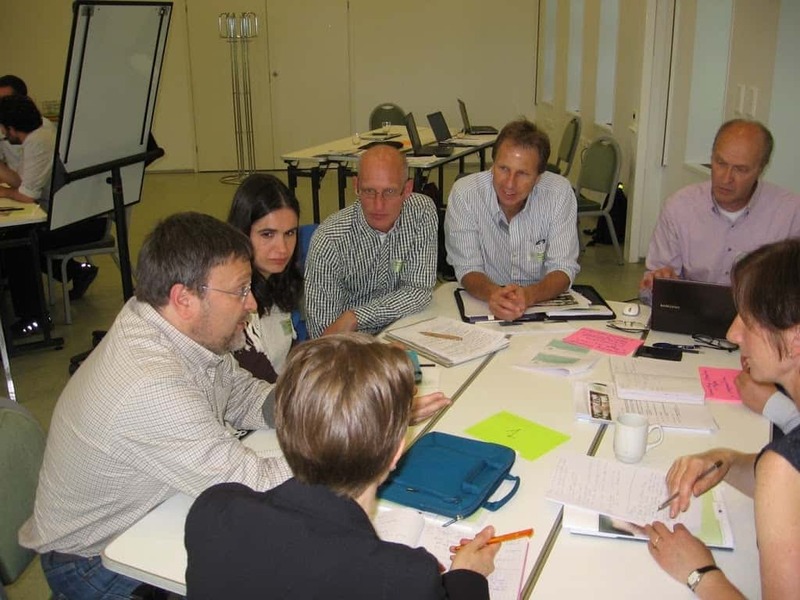 The Groups main findings centred on three complementary topics: (a) Market trends and new demand for forest biomass; (b) Tools to increase SMFB, such as digitisation, harvesting and transportation technologies, decision support tools and incentives; (c) Owners and other actors and potential climate/environment benefits. 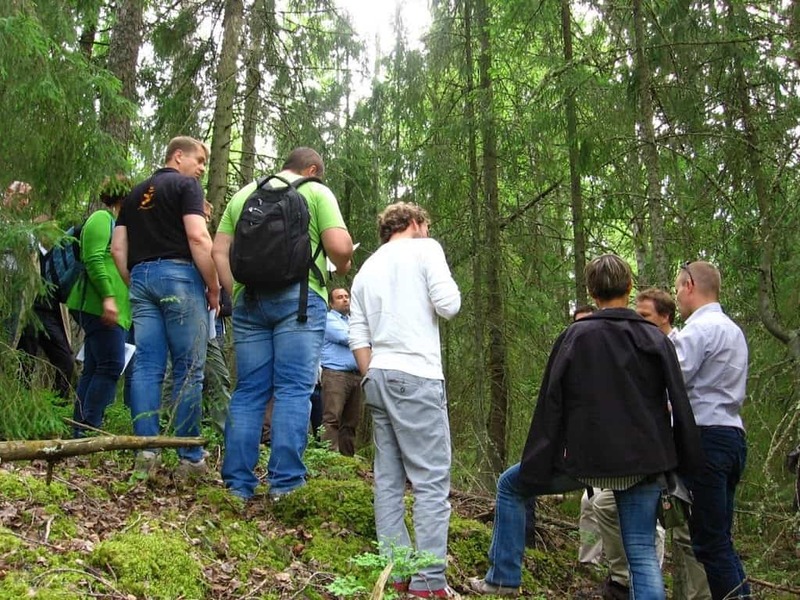 Identify and explore incentives for carbon sequestration through active forest management. Kieran Sullivan is a part-time farmer and forester from Co. Waterford. He and his brother manage 13 hectares of alder and Sitka Spruce, as well as running a small sheep enterprise on their farm. 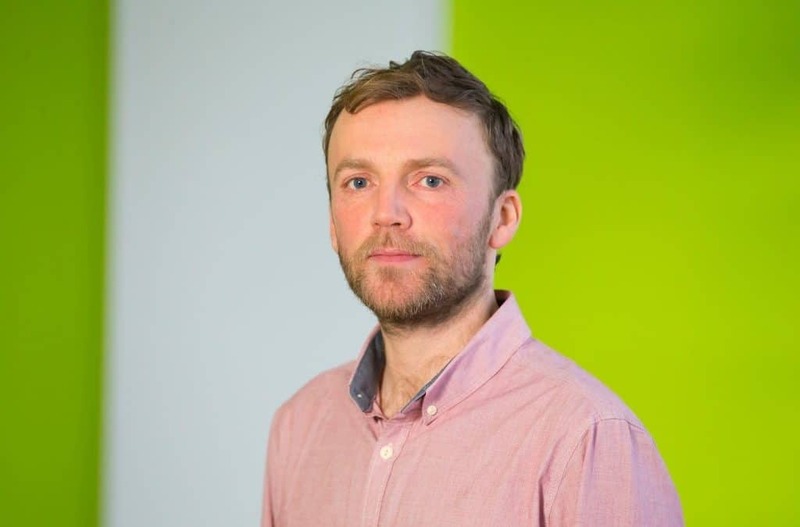 Kieran works off-farm as an IT researcher with Waterford Institute of Technology, where his interests include data analytics and ICT-AGRI. He has worked on EU research projects since 2008. The NRN are always looking to highlight and promote innovative initiatives that will inspire people in the farming community and in rural areas to maximize the success of the objectives set out in the Rural Development Programme 2014-2020.